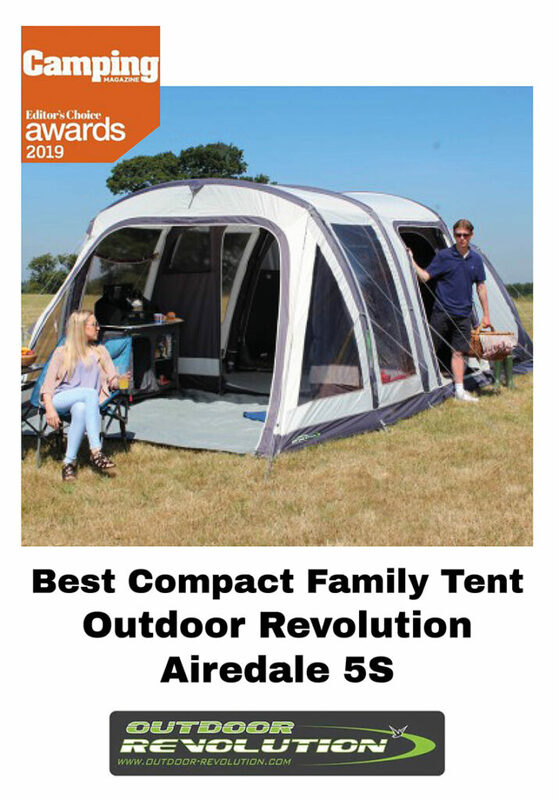 The annual Camping Magazine awards recognise the best of the best and amongst the winners for 2019 was Outdoor Revolution’s Airedale 5S chosen as Best Compact Family Tent. “For 2019, the Airedale 5S has been remodelled to create the perfect-sized tent for smaller families or couples who like to spread out. 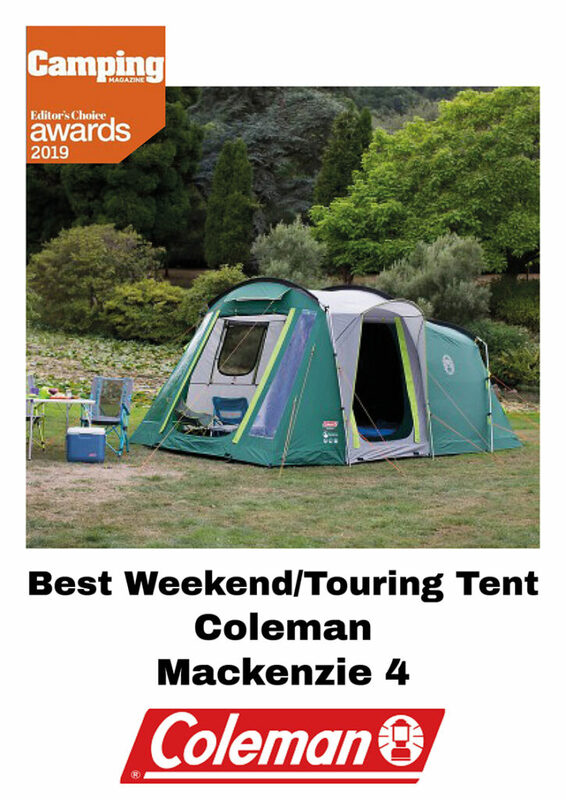 Read their review of the Coleman Mackenzie 4 here. Previous post: Will we be seeing you at The Caravan, Camping and Motorhome Show? Next post: Spring is here … are your ready for your first camping trip?